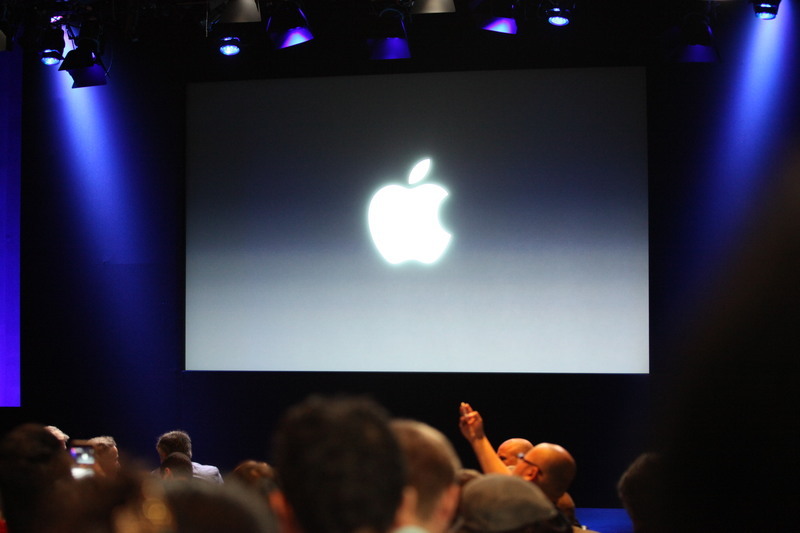 Apple will be live-streaming the event for Apple TV, iPhone, iPad, Mac and Windows 10 users. Here's how you can tune in. ...I'm waiting for the Apple Car...oh, it's not today...ok - I'm out! I developed tendonitis (DeQuervain's) after jumping to a larger phone, too (HTC One). I think it was from the thumb reaching. I would think that apple would want to keep the device length in the realm of the 5/5S, but maybe give a bigger screen/smaller bezel and shape in line with the 6. I guess that the screen will be above 4 inches (4.2"), but not much more. On Apple's website, the iPad Air, iPad Mini 2, iPhone 6, iPhone 5S pages aren't available. Hopefully the iphone will have bigger battery! @Trucker I doubt it...I wish though. Get rid of 16 GB model Tim please. Hey everyone! Scott and I just got into Town Hall, and we're getting all set up. It's a tight fit in here. I am expecting macbook pro with thinner design and faster CPU with same price... As developer i am expecting 14 inch macbook pro. Heads up, we'll be shutting down comments soon.